Come Hear the greatest Salsa Latin Caribbean Music ever! We are inviting you to a location that was once a pillar of the Entertainment District. This old school favorite is coming back to life as a venue, bar and grill for all ages. 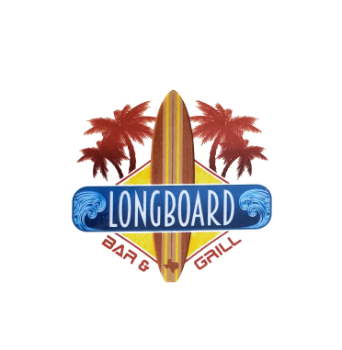 LongBoard Bar & Grill is located on beautiful bay front property overlooking the Queen Isabella Causeway and hues of the Laguna Madre.